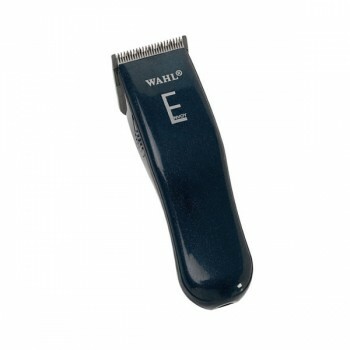 The Wahl Envoy Clipper is Wahl's budget clipper from the Professional Cordless range. Ideal for both home use, and students, the Wahl Envoy can be used both on or off the cord, making it a multi-function clipper. 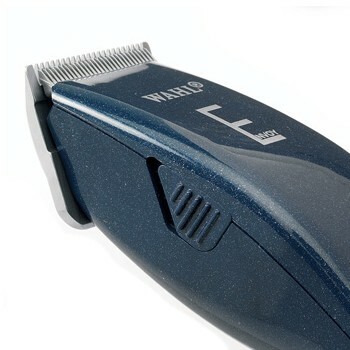 The Wahl Envoy is a mains rechargeable professional clipper, ideal for all clipper work. It is powerful, lightweight and professional, making it the perfect choice for cordless clipping. The Envoy allows up to 55 mins continual use on one full charge and the NiMH batteries allow for consistent reliable charging. 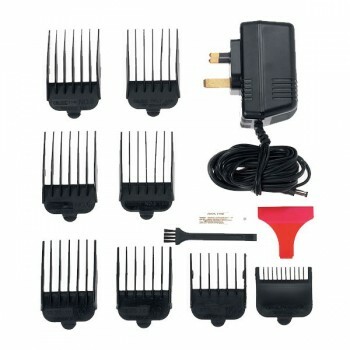 Please be aware, the Wahl Envoy doesn't have a taper lever, but does come supplied with eight Wahl attachment combs (Grades 1 - 8), Wahl clipper oil and a Wahl cleaning brush. - Can be used on and off the cord for versatility. - NiMH battery offers 55 minutes of usage.